Governor Cuomo today announced the opening of the new $15 million Seneca Art & Culture Center at Ganondagan State Historic Site. The 17,300-square-foot Center tells the story of Iroquois contributions to art, culture and society for more than 2,000 years through specially designed interactive exhibits and historical artifacts. 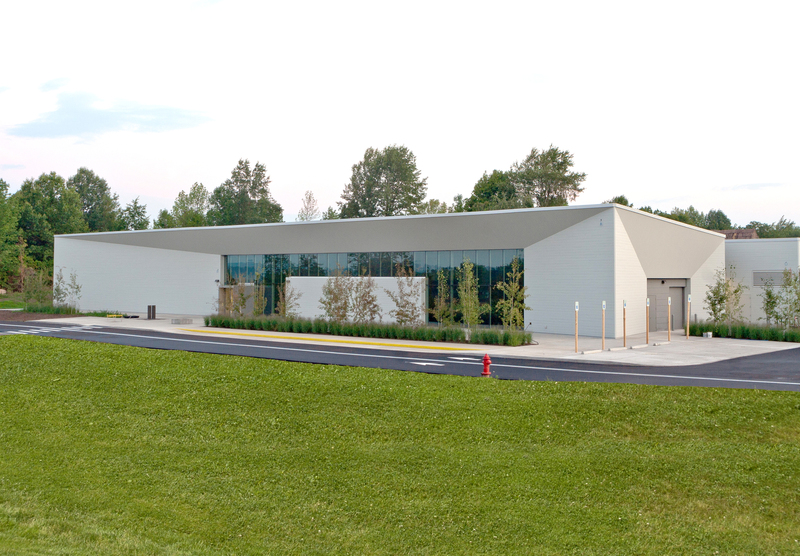 A collaborative venture between New York State, the Seneca Nation, Finger Lakes Regional Economic Development Council and many private donors made the opening of the year-round interpretive facility possible. “New York is proud to have a rich history, and this new visitor center will allow more guests to experience the contributions of the Seneca Nation to this region," Governor Cuomo said. "We are committed to making our parks and historic sites not only beautiful natural resources, but centers of learning about the past and about protecting the environment." The educational, recreational and tourism destination will guide visitors inside the living culture, natural world and art of the Seneca located at their original homeland at Ganondagan. Once inside, approximately 300 historical artifacts will be featured in permanent and rotating exhibits that highlight five centuries of Seneca life. In the Orientation Theater, visitors will enjoy the first-ever live action and animated film of “The Iroquois Creation Story”—a collaborative project among Ganondagan, Rochester Institute of Technology, Iroquois Social Dancers and Garth Fagan Dancers. Two classrooms, a multi-purpose auditorium, a catering kitchen, and a gift shop will also be on site. The Governor's NY Parks 2020 program is a multi-year commitment to leverage $900 million in private and public funding for State Parks from 2011 to 2020. Preserving historic sites and cultural assets serves as one of the seven strategic priorities of the plan. The Governor's 2015-16 Executive Budget allocates $110 million toward this initiative.